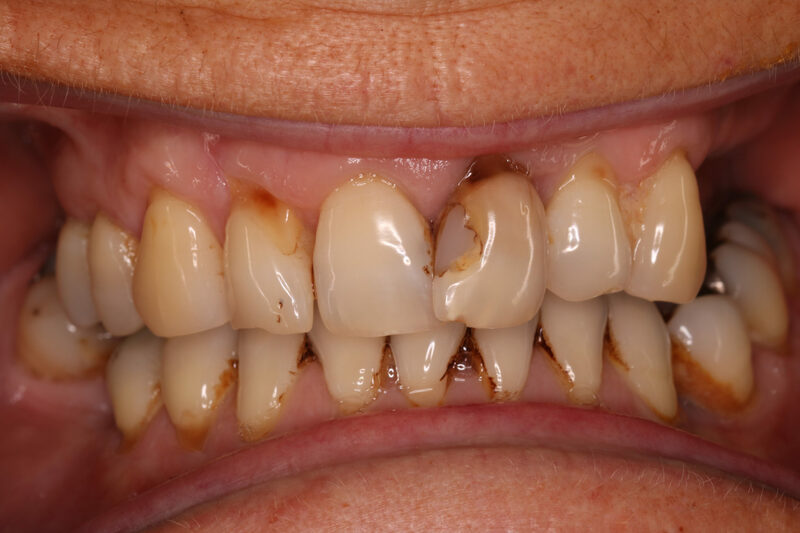 Bridhid came to us with some obvious decay in her front teeth. After discussing all possible treatment options, Bridhid opted for a full upper restoration using composite build ups and CEREC Crowns. In just a couple of visits, Bridhid’s entire smile has changed.